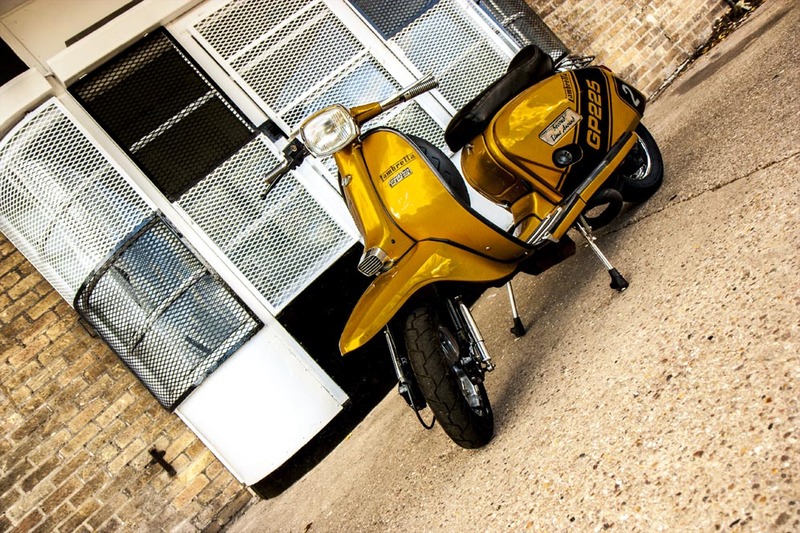 A stunning Lambretta GP 225 with expansion pipe, Mikuni carburettor, Varitronic ignition performance tyres, front disk brake and heaps of chrome. The scooter was a pleasure to photograph. 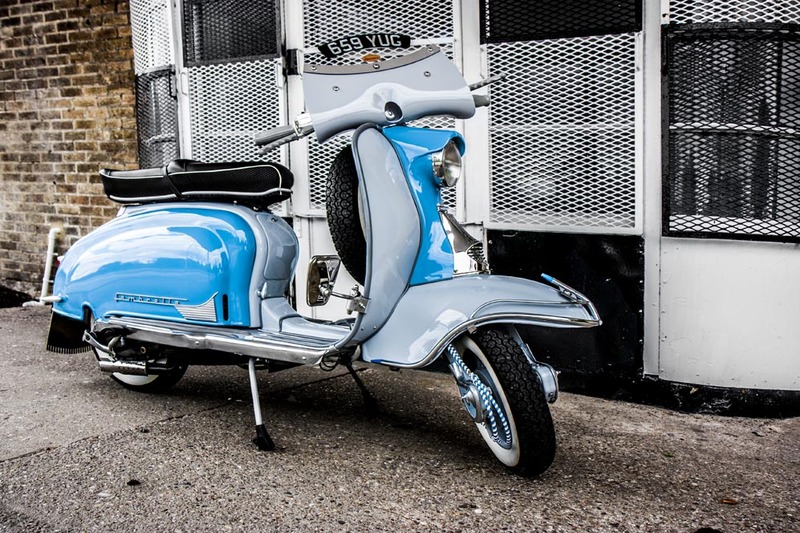 A stunning Lambretta GP 225 with expansion pipe, Mikuni carburettor, Varitronic ignition performance tyres, front disk brake and heaps of chrome. The scooter was a pleasure to photograph .